Would you like to escape the busy holiday season? The holidays are always busy, and might even be a little stressful. How nice would it be to have a wonderful getaway? 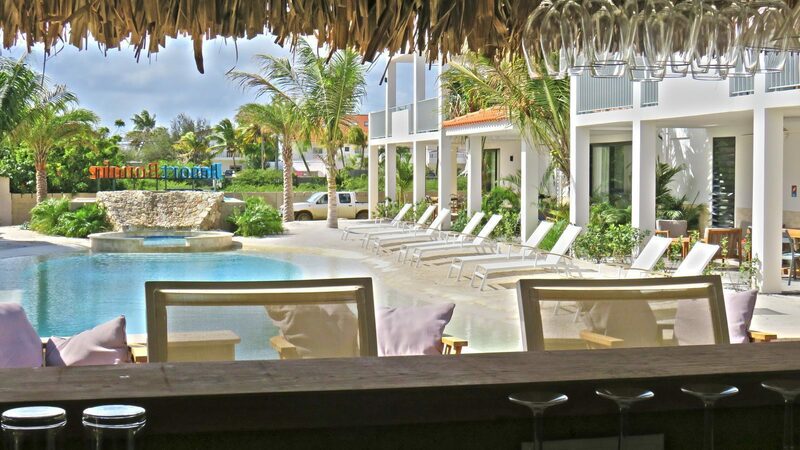 Resort Bonaire offers the perfect solution for the holidays. A Christmas holiday on Bonaire means getting out of the cold in the Netherlands, and into the wonderful (summer) temperatures on this tropical island, with white beaches and an azure blue sea. 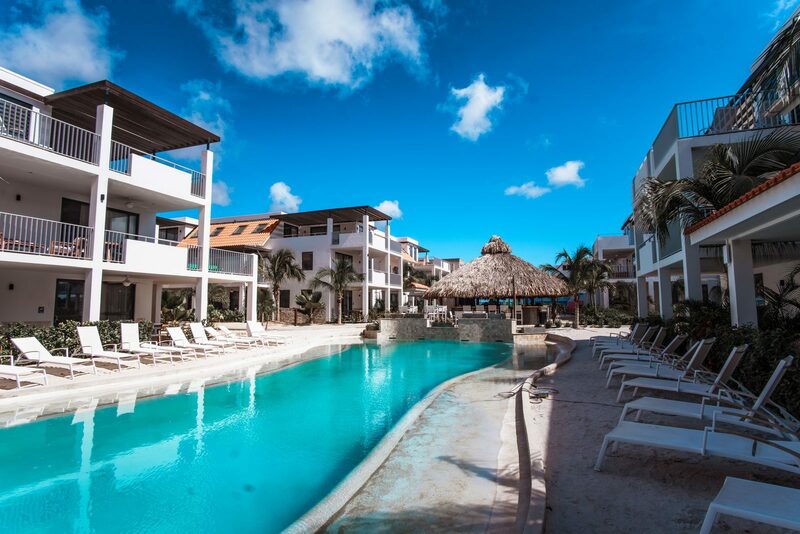 The resort is a true paradise where you can rent luxury apartments. 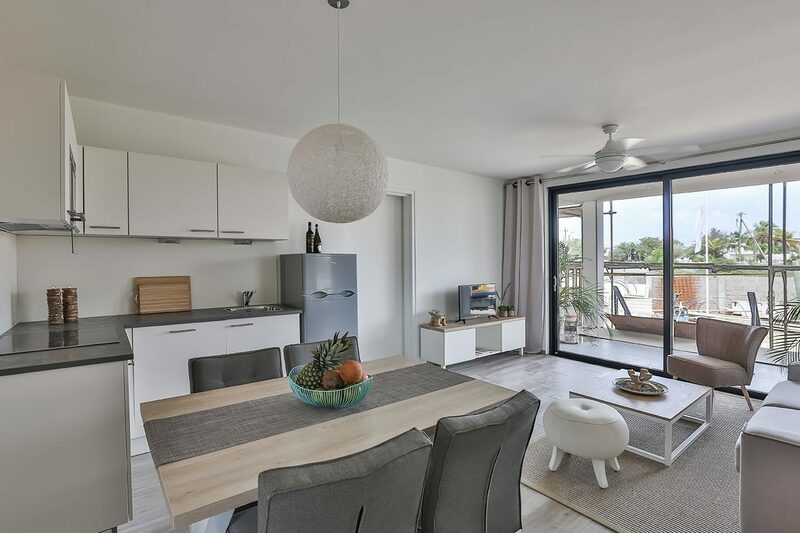 The apartments are suitable for 2 to 6 people, and have a balcony or garden for you to enjoy. 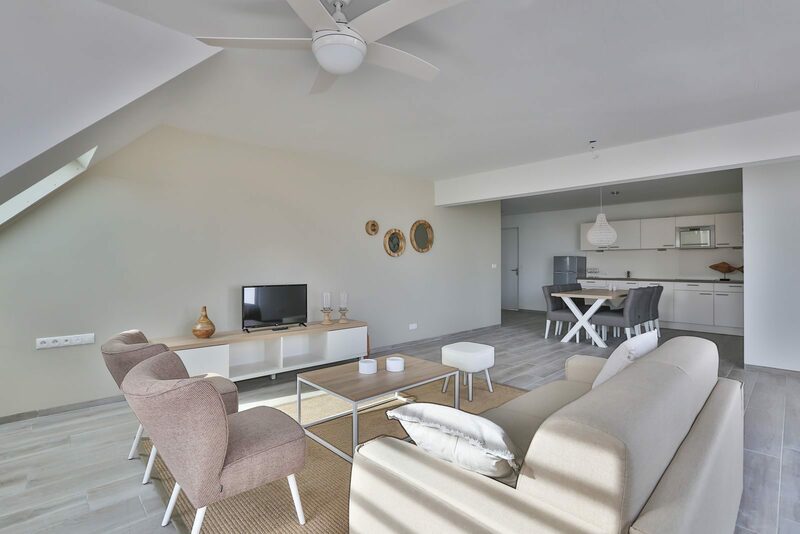 For even more luxury you can choose the penthouse, with a spacious layout, 3 bedrooms, and a bathroom with a bath and separate walk-in shower. Experience your Christmas holiday on Bonaire now! 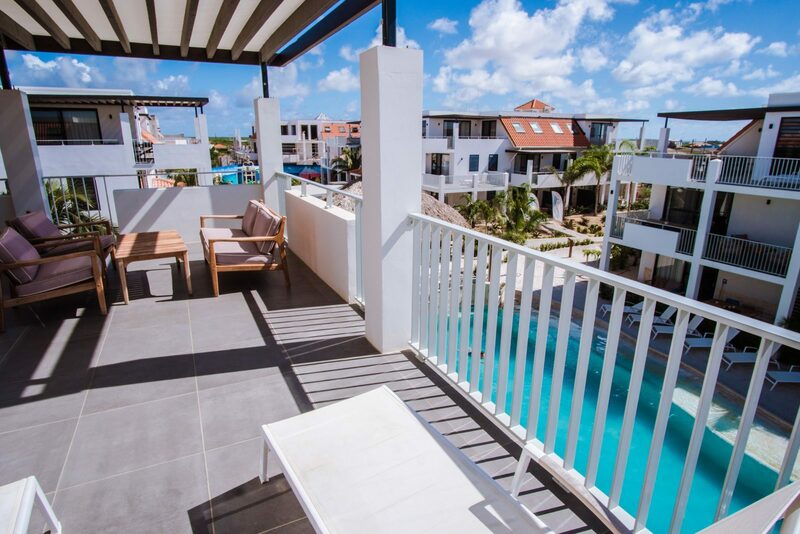 When you rent an apartment in the Christmas holiday at Resort Bonaire, you are guaranteed to have a great holiday. 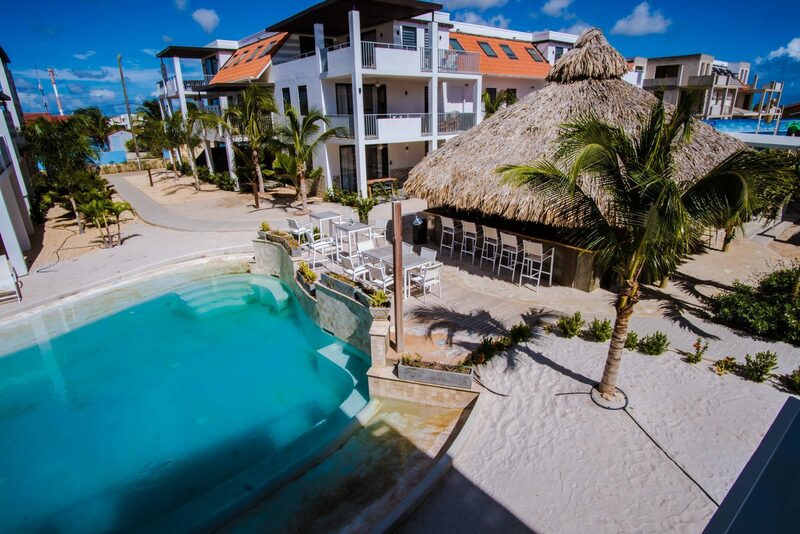 The luxury resort offers apartments for both big, and small families. If it is just the two of you, Hardin is the perfect choice. If your group is over two people, you can choose the Bunita for 4 people, or the Abundante for 6 people. 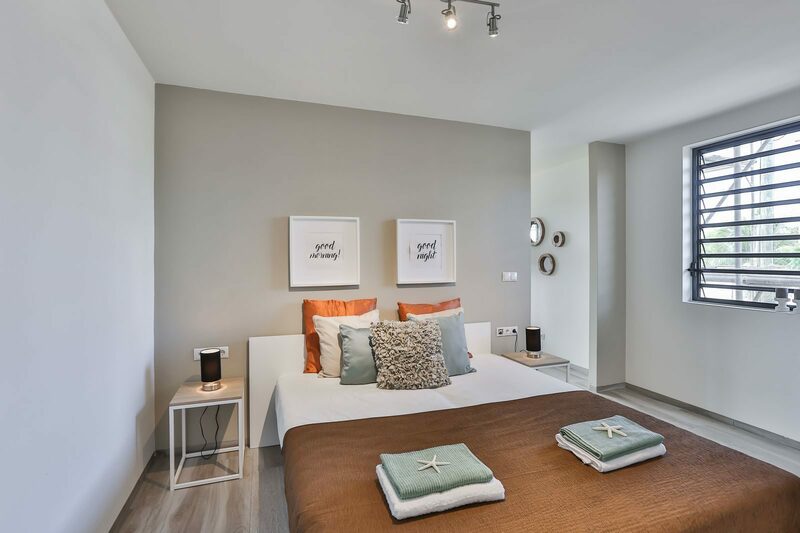 Whatever you choose, we have the perfect apartment rental during the Christmas holiday. 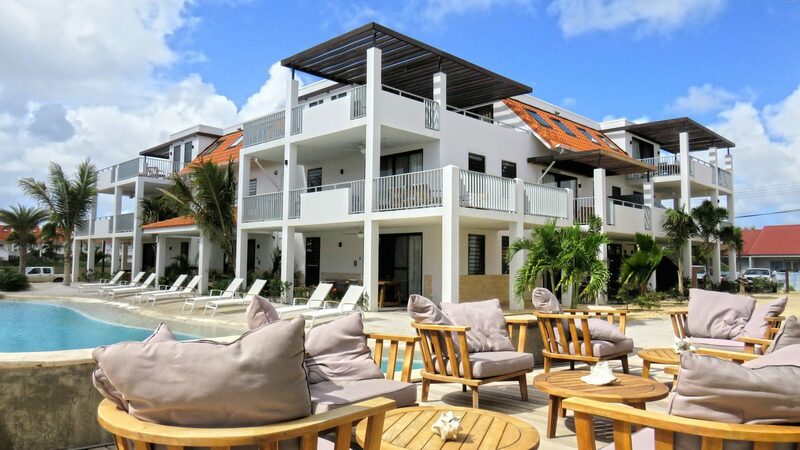 During your luxurious Christmas holiday at Resort Bonaire, you can fully enjoy the facilities. 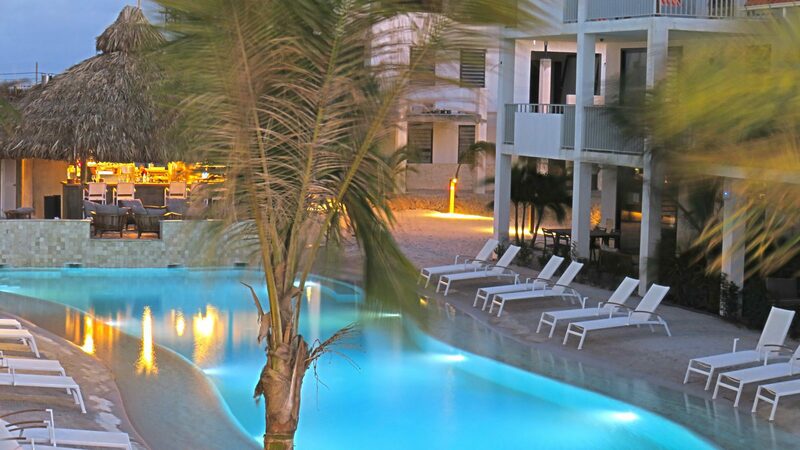 This includes a refreshing pool, with a real sand beach where you can sunbathe and take refreshing dips in the pool. 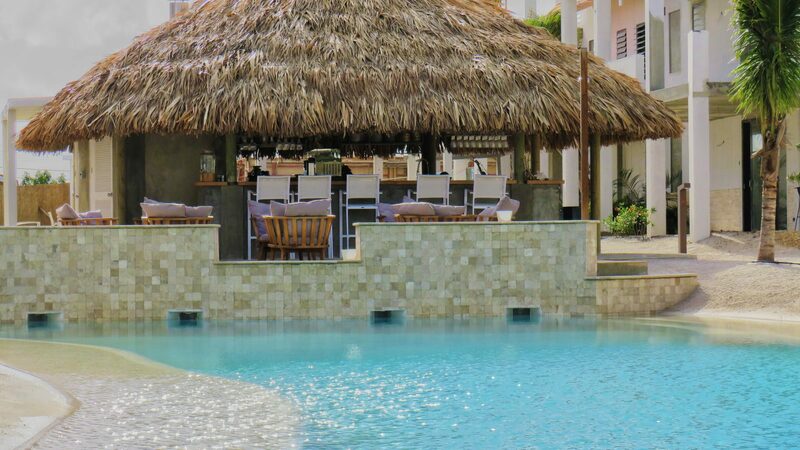 Inside and outside of the pool area, there are playgrounds for the children, and there is a pool bar where you can order food and drinks. At the resort you have unlimited access to the free WiFi. Are you planning on exploring the underwater world during your luxury Christmas holiday on Bonaire? 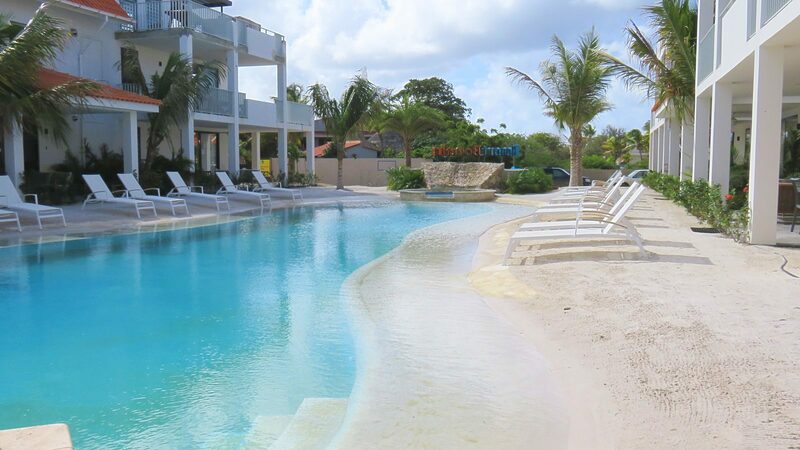 Then rent your snorkelling gear at Resort Bonaire. You can snorkel at the nearby Bonaire Marine Park, where you can also scuba dive, surf, and swim. You can also visit Kralendijk, the capital of this Caribbean island. After a day of exploring you can return to your wonderful Christmas holiday apartment. 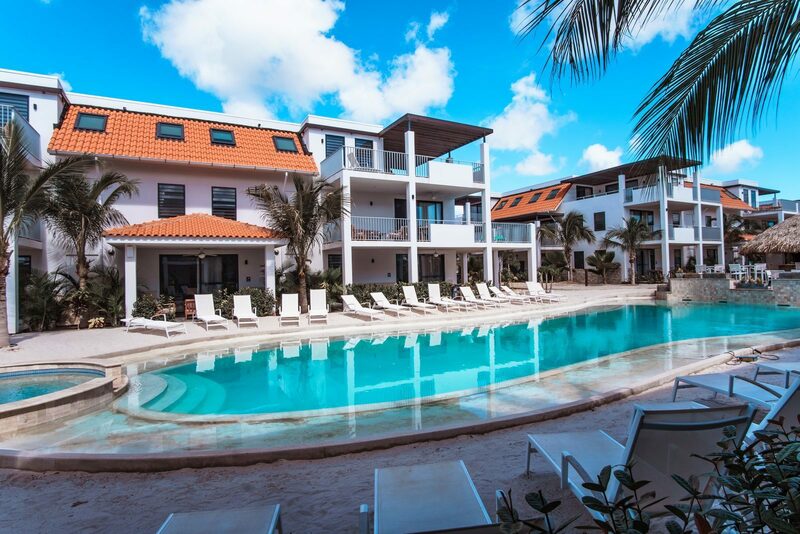 Discover the beautiful surroundings of Resort Bonaire. 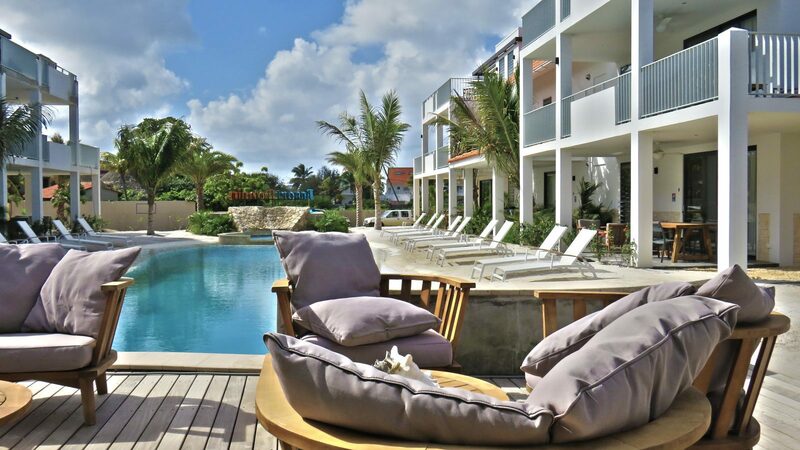 From relaxation to exertion, you will find it all on Bonaire.